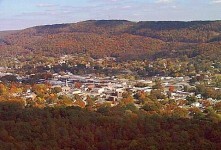 Childersburg, Alabama is an incorporated town, and was a station at junction of Central of Georgia Railroad and the Southern Railway, in the western edge of Talladega County, 19 miles southwest of Talladega, and 1 mile from the Coosa River. The town was settled by John Childers, John Oden, John M. Keith, John Butts, John Roden and Tom Coleman, and was named in honor of the Childers family. Rev. John Roden was the first preacher. In the early 1900’s, it had one bank, the First National, and its industries were sawmills, shingle mills, cotton ginneries, and coal and iron mines. 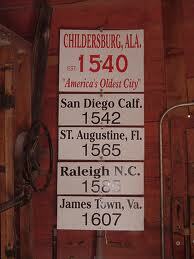 In the sixteenth century, people identified as part of the Kymulga phase culture lived at the site of Childersburg. 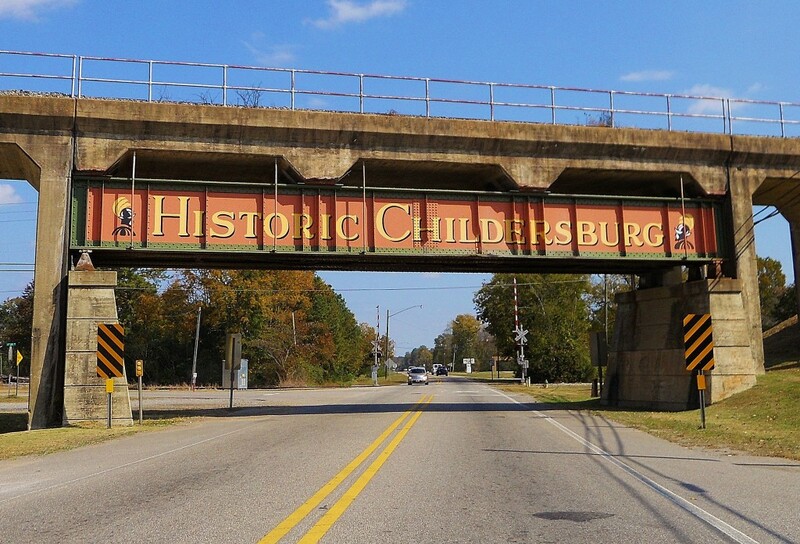 This leads to Childersburg claiming to be “America’s oldest continuously occupied city”.The Abihka people dominated the area by the 18th century. 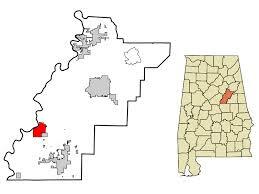 “The city’s beginnings date back to Coosa, a village of the Coosa Indian Nation that was located in the area. Hernando DeSoto, Governor of Cuba and Adelantado of Florida, accompanied by an army of six hundred men, began his march across the Southeastern section of North America in June 1539. Traveling from Espiritu Santo, known now as Tampa Bay on the west coast of Florida, northward through Georgia, South Carolina, Tennessee, and then into Alabama, his men began their desperate search for gold and other riches unequal to any of those found by others in this new wild land of North America. 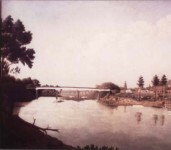 Following seven days of slowly marching down the bank of the Tennessee River, DeSoto entered the town of Coste on July 2, 1540. 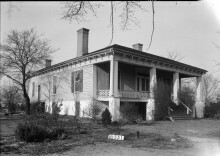 From Coste, the expedition proceeded to Tali also located on the Tennessee River and then on the banks of the Coosa River. 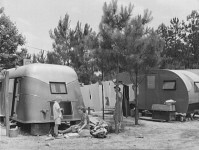 The middle of July saw DeSoto and his expedition reach the mighty empire of the great Coosa. On July 16, 1540, the vast army of Spaniards arrived at the town of Coca Coosa, located on the east bank of the river between the mouths of two creeks, now known as Talladega and Tallaseehatchee. The twenty-six-year-old Chief of the Coosas came out to receive DeSoto . ..”bourne in a litter on the shoulders of his principal men . . . surrounded by many attendants playing flutes and singing.” For approximately a month, these travel weary invaders enjoyed the hospitality of the youthful chief and his tribe, even receiving an offer of a region of land to establish a Spanish colony. 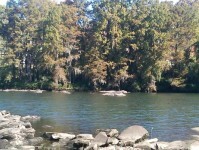 After offering many reasons for not accepting, DeSoto and his men left the Coosa in August of 1540. The report of the DeSoto Commission, U. S. Congress, House, Final Report of the United States DeSoto Expedition Commission, 76 Congress, 1st Session, 1939, House Executive Document Number 71 which was chaired by John R. Swanton offers telling evidence of DeSoto’s route through Georgia, South Carolina, Tennessee, and Alabama. 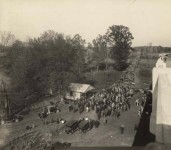 Swanton and other members of the commission stated irrevocably that the site of Coca was noted to be the area in proximity to the present town of Childersburg, Alabama. Dr. Walter B. Jones, Secretary of the DeSoto Commission and noted Alabama geologist, has written many articles in support of the commission’s conclusion. Joseph C. Parker, who later would be a key figure in convincing Dexter Avenue Baptist Church to appoint Martin Luther King Jr. as their pastor, was for a time a school principal in Childersburg. For a time there was a munitions plant in the area of Childersburg. 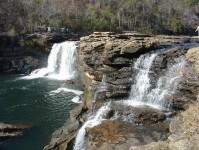 De Soto Caverns park is located in Childersburg. 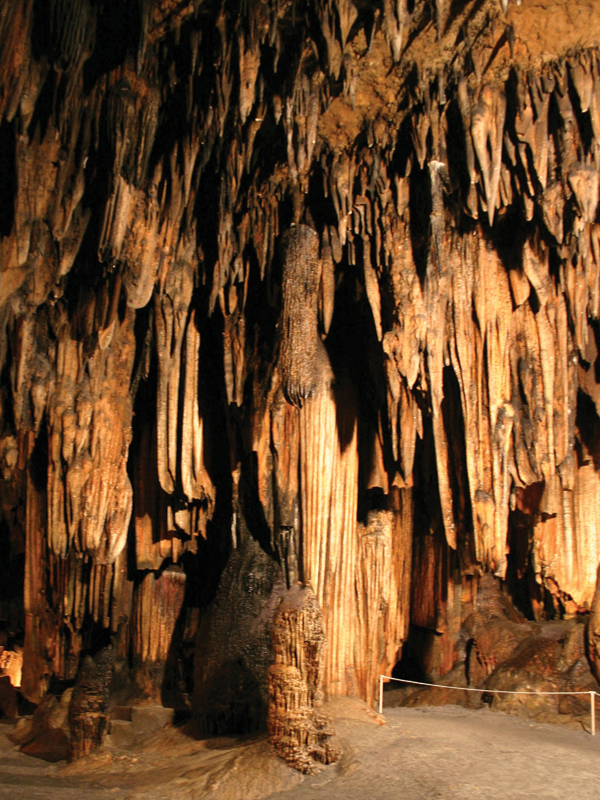 It is the first officially recorded cave in the United States. 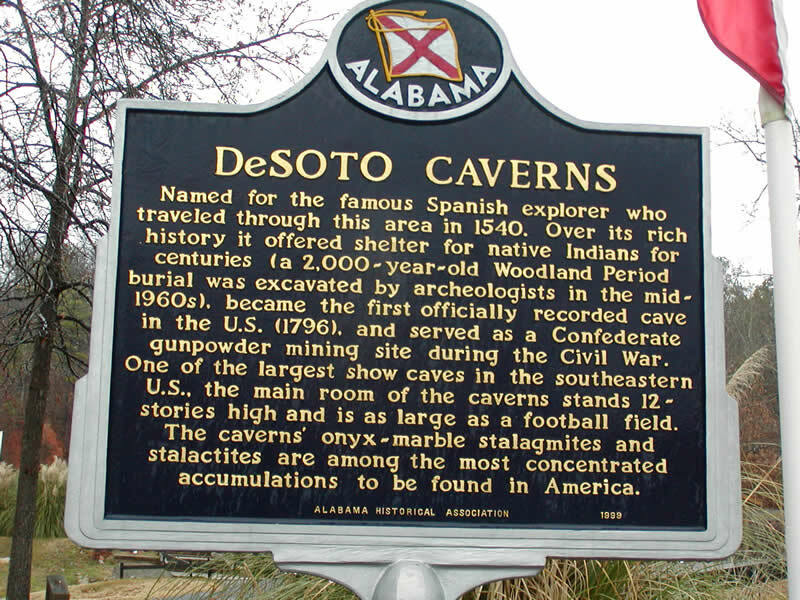 A 2000-year-old Woodland Indian burial called a “Copena” burial site is in DeSoto Caverns. “Prior to a typical Copena burial, the Indians placed their dead out on racks in the sun to dry and decay. Birds would eat away the flesh after which the Indians would gather up the bones and carry them in a sack to their ancestral cave. 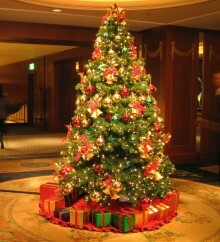 Here, they would cover the sack with clay and bury it in the earth. The Indians believed it was important that each dead person’s spirit have the use of his or her limbs, hands, etc., to get around in the afterlife. 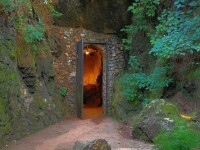 They also believed the cave was a peaceful and protective environment for the spirits of their ancestors to live on in. 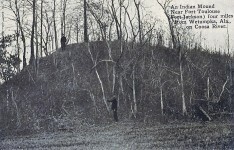 The burial was discovered in 1965 by a team of archaeologists from the University of Alabama. It contained the skeletons of five Indians, one of whom was a child. Of special note was the immense jawbone of one of these Indians whom scientists believe was more than seven feet tall. One might call me a casual spelunker! Acoma New Mexico is the oldest continuously inhabited area. Nice, but Acoma Pueblo in New Mexico goes back as far as at least the 1300s. There is a tribe in Alaska that may be older. Awesome post ! I found the part where you describe about the burial ground really interesting . I wish I could get more details about it.